Courtyard of the Hotel Dominican, Belgium. 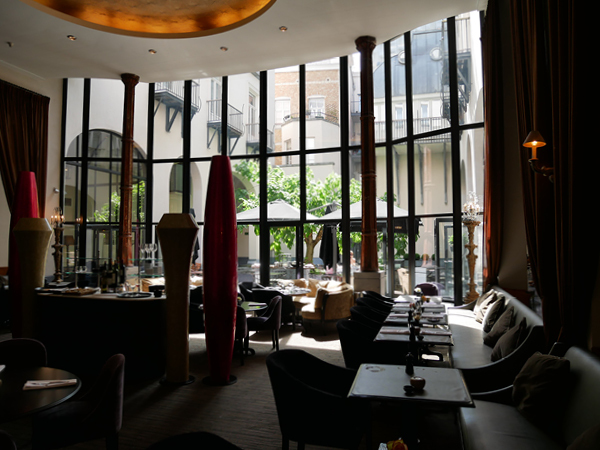 If you’re planning a trip to Belgium, or merely contemplating adding it to your European itinerary, a stunning hotel can often be the thing that takes you from a ‘maybe’ to putting down your credit card. With that in mind, this list will bring to the surface some of the top places to rest your head in the beautiful city that is Belgium – all you need to do is choose one. While hordes of tourists descend on the historic centre of Bruges during the day, it’s after dark that the medieval walled city breathes a sigh of relief. 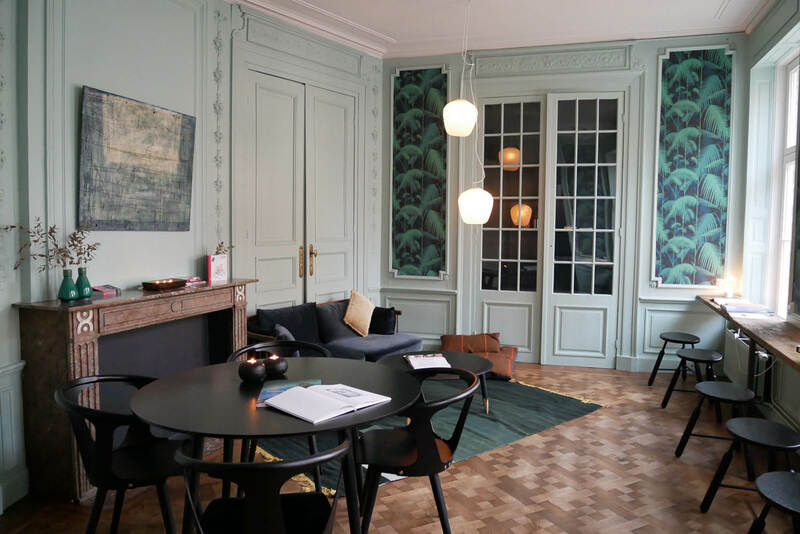 With quiet streets and cafes filled with locals, it’s a side of Bruges that fewer travellers see, but with the opening of Hotel Monsieur Ernest and a swathe of other design hotels over the past few years, that could change. 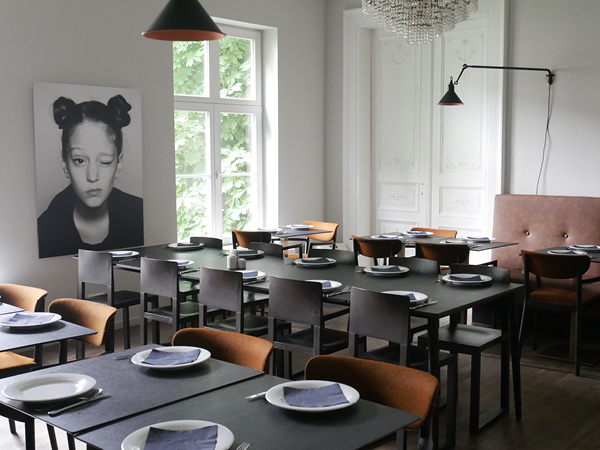 Opening onto one of Bruges’ main streets, this small 28-room hotel is housed in a 14th-century home and former brewery. While the rooms all feature large beds, minimal but functional décor and sleek new bathrooms, it’s in the communal areas that this hotel really comes of age. The winding 19th-century ornate staircase near reception is a reminder of the building’s more opulent past, monotone mosaic tiles lead to a sophisticated modern drawing room and the dining room feels more like a New York cafe than a hotel restaurant. Outside, a set of stairs takes you down to a gravelled deck next to one of Bruges’ beautiful and unused canals, shaded by three-storey-high trees. The whole area is ringed by strings of lights and is an attractive place to sip on a local beer – try the distinct red-brown ale from local brewery, Bourgogne des Flandres. The modest breakfast will set you up for a day of canal boat rides and cobblestone street adventures. Although Hotel Rubens has actually been around for 25 years or so, you’d never guess. 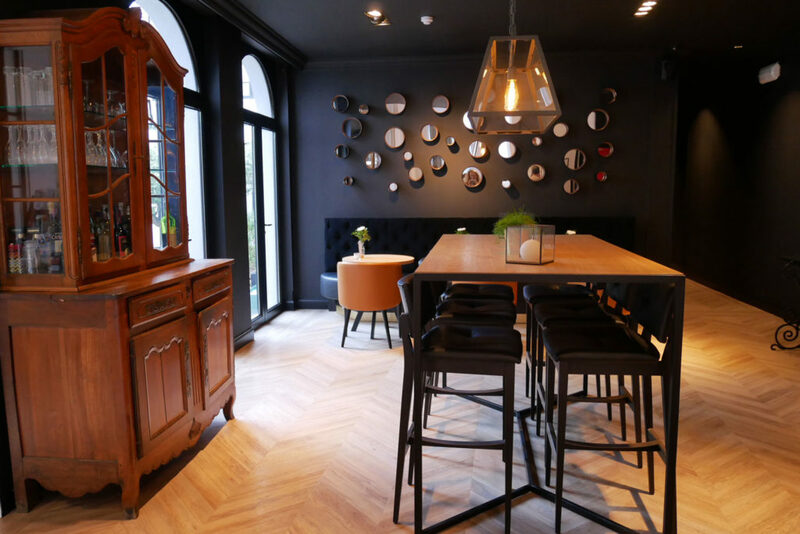 Its recent carefully thought-out refurbishment has placed it firmly back in the mix of Antwerp hotels worth their salt. Apart from a stately courtyard, complete with fire pits for winter and lounge chairs for long summer evenings, the biggest drawcard of this modern hotel is undoubtedly its location. The historic Grote Markt is just two streets away and for those with minimal baggage, the train station is a mere 20-minute walk, as are most of Antwerp’s shopping streets and museums. Inside the small but design-led lobby there is a small cafe overlooking the courtyard, and an unassuming breakfast room, which doesn’t quite match the rest of the hotel in décor but is comfortable nonetheless. The 36 rooms are modern in feel, despite the hotel’s name and homage to the city’s famous Baroque artist Peter Paul Rubens. Large bathrooms feature dual showerheads and under-tile heating, while the rooms itself hero darker tones and velvet chairs. Rooms towards the back of the hotel overlook an inner garden backing onto a music school, where occasionally opera singers can be heard rehearsing, their voices bouncing off 17th-century architecture like water. The hotel also offers luggage storage and free wi-fi. Centred around a medieval courtyard, The Dominican is housed on the site of a 15th-century monastery. The façade and some of the layout have thankfully been kept intact, but if you need reminding there’s always the eerie soundtrack of monks singing in the elevators. 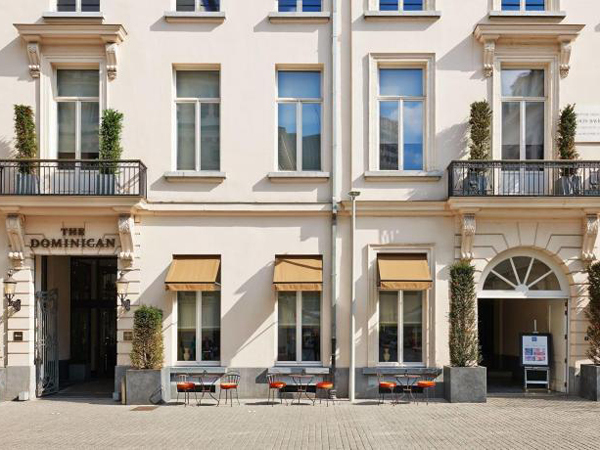 This four-star hotel contrasts its strong sense of history with modern sensibilities and sophisticated aesthetics, and the result is decidedly pleasing. There are 150 rooms, some with views over the courtyard and old town, and nearly all with black-tiled modern bathrooms and rainwater showerheads. Quiet and close to the Grote Market area, The Dominican has been designed with tourists and business travellers in mind, while those who like to shake their jetlag with exercise can head to the hamman, sauna and boxing room, complete with vintage boxing gloves and bag. The highlight is unquestionably the extensive breakfast, which is simultaneously abundant and selective. Fresh salmon, local cheeses and freshly baked bread compete with mini pastries, scrambled eggs and fruit, all served up in view of the medieval courtyard where guests can drink cocktails in summer until the sky finally turns black at about 11pm. Nearby, the famous theatre and opera house Le Monnaie speaks to the city’s cultural heart, while the centre of the old town, which has been unchanged for several centuries, is only a short wander away through waffle-laden streets.